Looking for a combination of high quality and affordable repairs and services for your Dell computer? Reboot Computer Repairs Zillmere offers the best services in all of Brisbane! 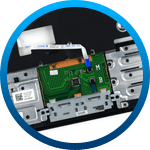 We pride ourselves in providing the expert repair services for any Dell desktop computer and laptop. Our Dell-trained experts have a wide range of experience in identifying and troubleshooting nearly every type of hardware and software issue. 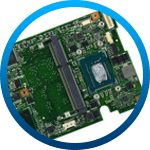 Why buy a new Dell laptop when we can fix or upgrade your current system with just a fraction of the cost of purchasing a new one? At Reboot Computer Repairs Zillmere, you can be confident that your computer repair problems are being resolved by our professionals. 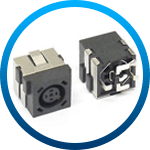 There is no hardware, software and system issue that are too complex. Dell LCD repair and replacement – Is your LCD screen broken? You can’t see anything on your screen? 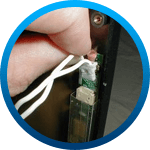 Whether your Dell LCD monitor is missing lines or even blocks of information, we at Reboot Computer Repairs Zillmere can restore its performance. 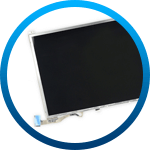 Dell back-light repair and replacement – Our expert technicians at Reboot Computer Repairs Zillmere can restore your LCD screen to its original brightness and contrast. Dell laptop keyboard repair and replacement – Accidentally spilled coffee or tea on your keyboard? Unable to use some keys? 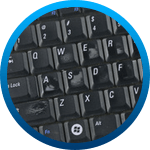 It might be time for your keyboard to be replaced. 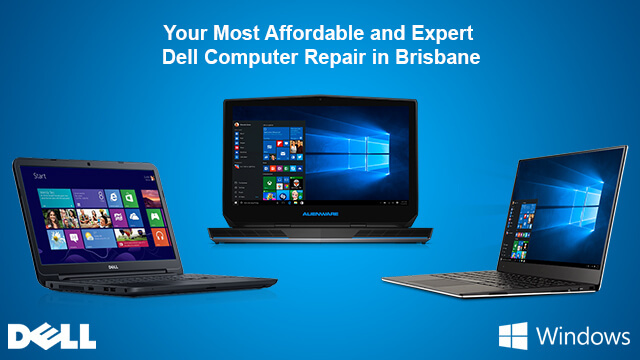 Reboot Computer Repairs Zillmere can have your keyboard replaced with only genuine Dell parts so you can be confident for 100% compatibility and quality of every Dell laptop we repair. Your Dell computer requires not only the hardware attention; Reboot Computer Repairs Zillmere also covers the software repairs for you. Call us at (07) 3155 2002 and have an expert consultation with our professionals about your Dell repair needs. Dell data and file recovery – Can’t log in on your computer because you have forgotten your password? Reboot Computer Repairs Zillmere has just the perfect data and file recovery for you. 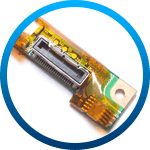 Our workshop services – Reboot Computer Repairs Zillmere has a large inventory of genuine Dell laptop replacement parts that will guarantee to save your precious time and money. Just visit our workshop anytime, 7 days a week from 7am up to 10pm and even on holidays.